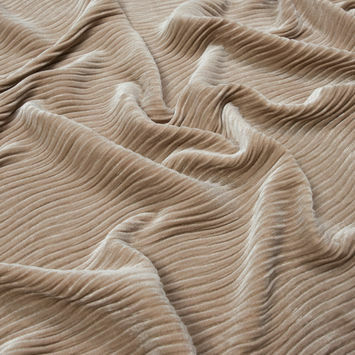 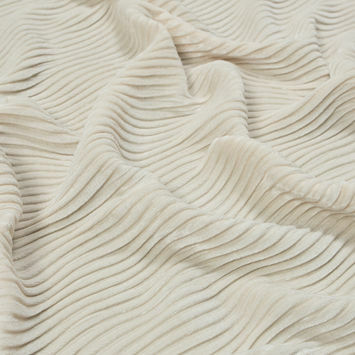 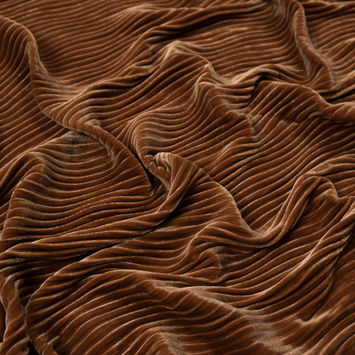 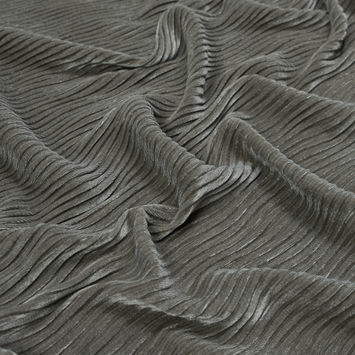 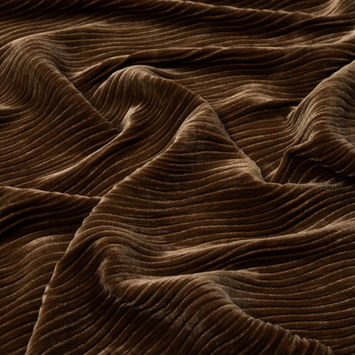 Intentionally wrinkled, Plisse refers to a fabric that resembles something similar to corrugated cardboard. 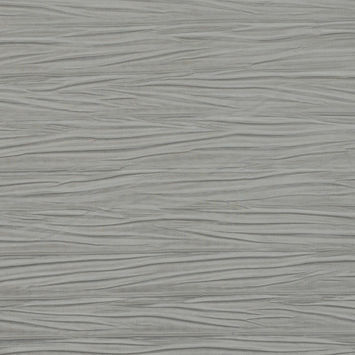 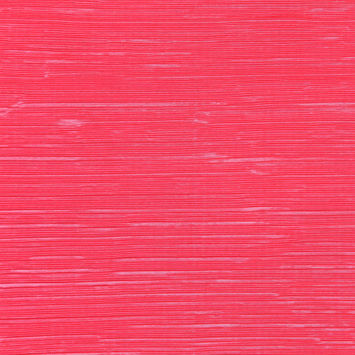 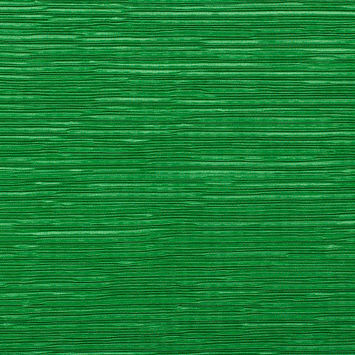 The plisse finish looks like minute pleats that can either be permanent or temporary and are produced either through tension weaving or the addition of caustic soda to the material. 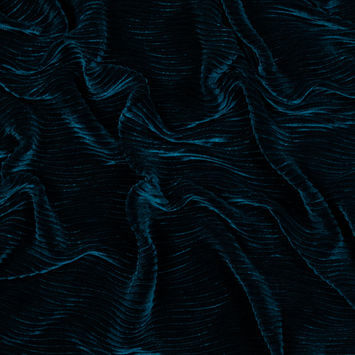 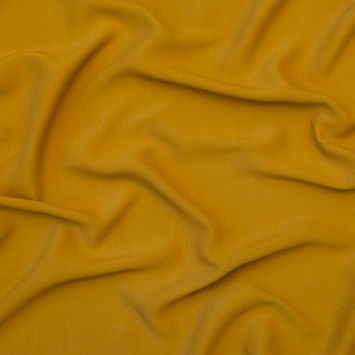 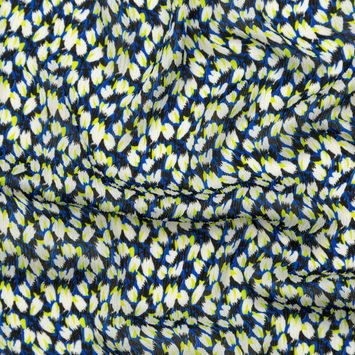 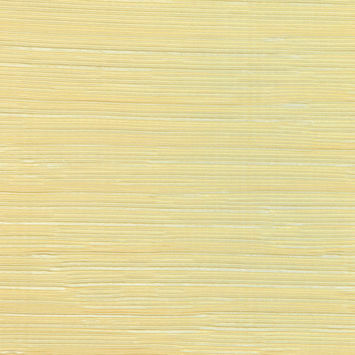 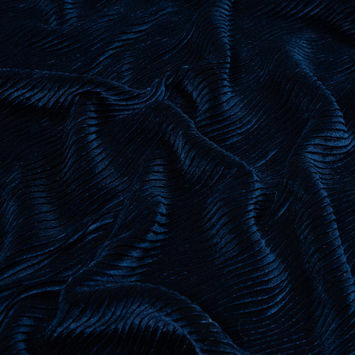 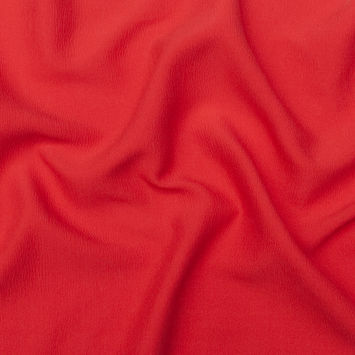 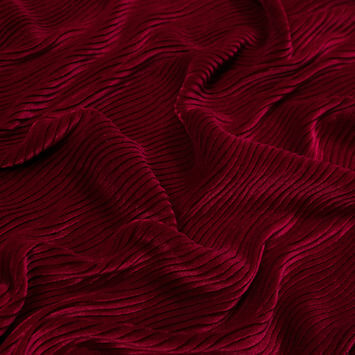 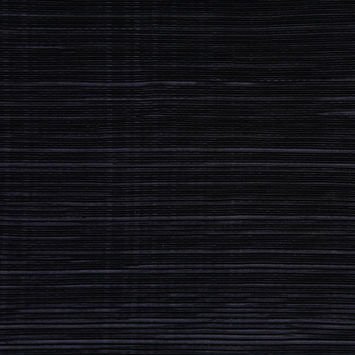 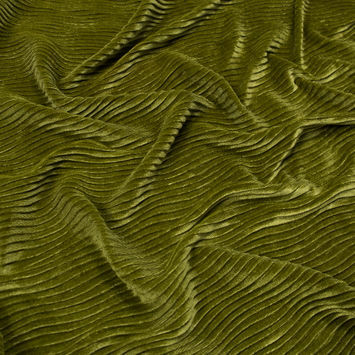 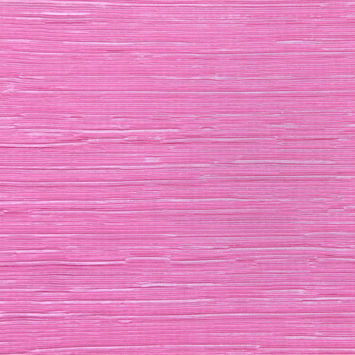 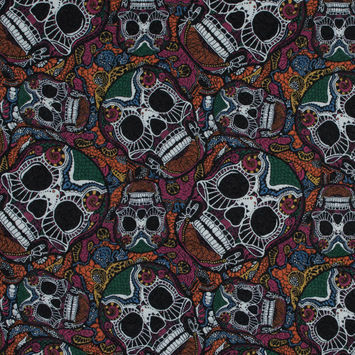 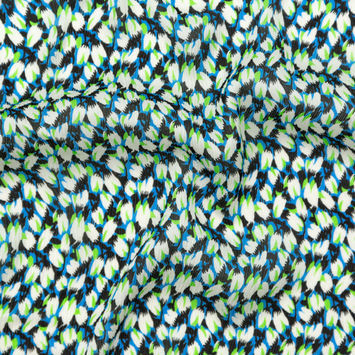 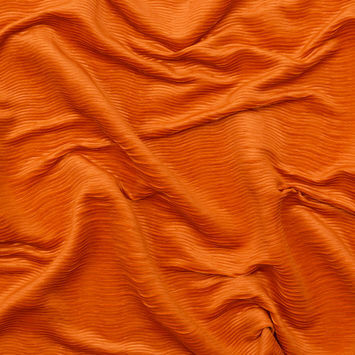 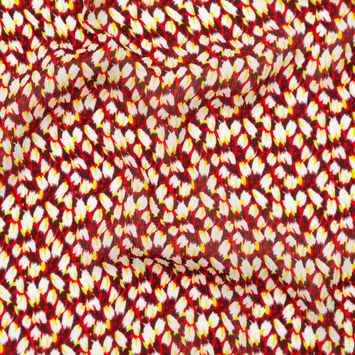 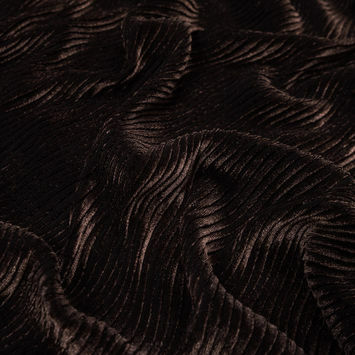 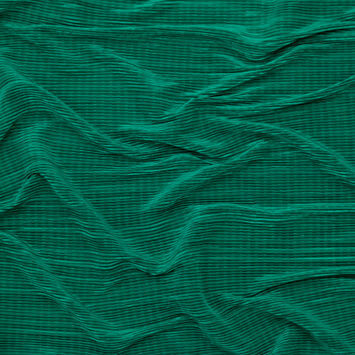 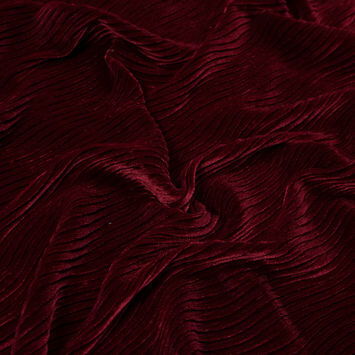 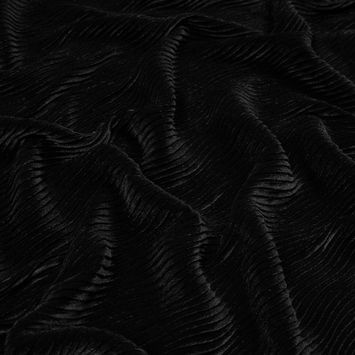 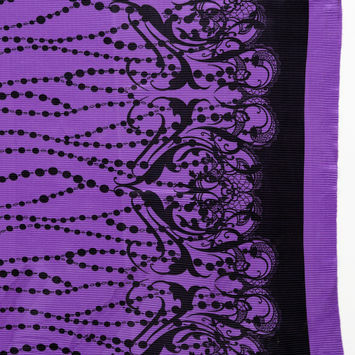 Similar in appearance to seersucker, plisse fabric is often used for bedspreads and dresses.